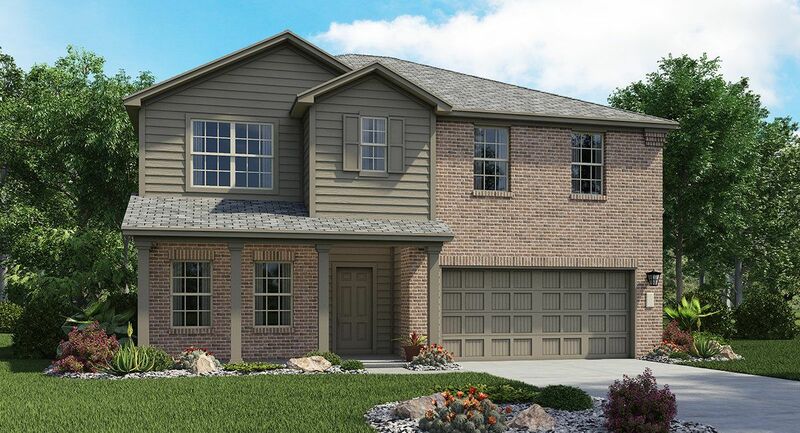 COMING SOON - newly designed floorplans with low monthly payments! Sign up to receive VIP updates for this highly anticipated announcement in Sun Chase! Sun Chase is Lennar Austin's newest master planned community located in Southeast Austin off of the 130 Toll and Highway 71! This amazing location gives you quick access to major highways, the Austin-Bergstrom International Airport and downtown Austin, where you can find plenty of entertainment and restaurants. Only minutes away from Sun Chase is the Circuit of the Americas, which has year round concerts and entertainment, including the Formula 1 Race. Sun Chase will feature a future 3 HOA amenity centers, paved hike and bike trails and a greenbelt, two future on-site schools and a future onsite fire station. The community will also have 600 acres of community green space and 66 acres of commercial space.